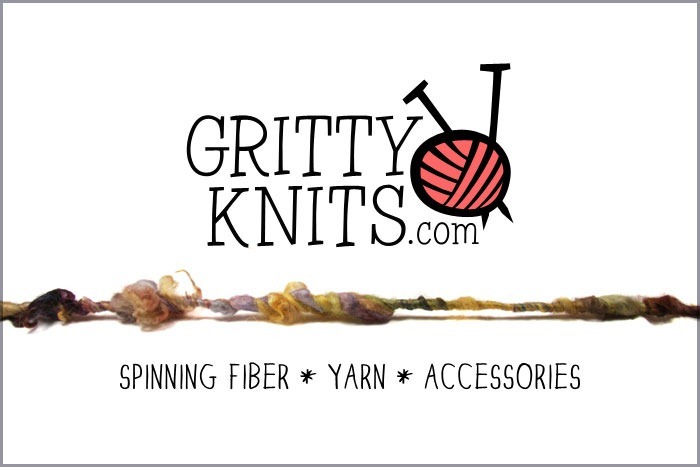 As you may already know, I will have a booth at Fiber Christmas in July at the Creek County Fairgrounds in Kellyville, Oklahoma on Friday afternoon, July 29 and all day Saturday July 30. My trusty sidekick Adam will be on his laptop, taking things out of stock when they sell, and I will make sure the merchandise is removed from display in the booth. Unless we lose internet access, this should prevent any overlapping sales. If by some chance there is a snafu and you purchase something online that is no longer available, I apologize in advance and I will refund your money promptly when I get home on Sunday evening. 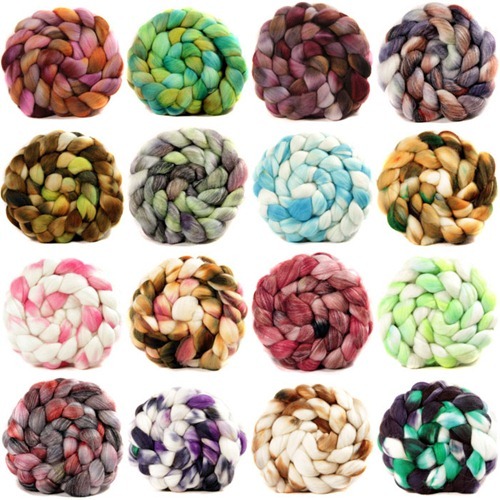 All orders placed through the website on Wednesday afternoon or later will be mailed on Monday, August 1. 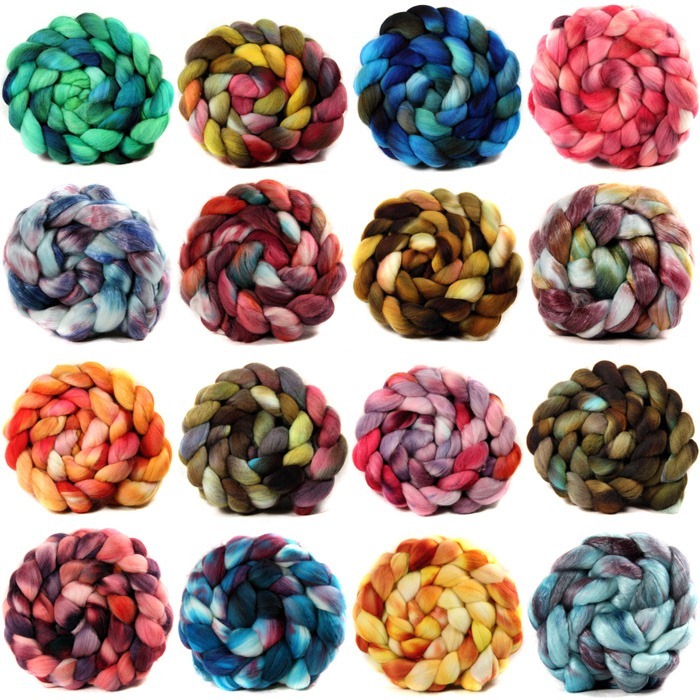 How about some new hand dyed 60% merino/40% bamboo tops to cheer us up after that painful trip down memory lane? 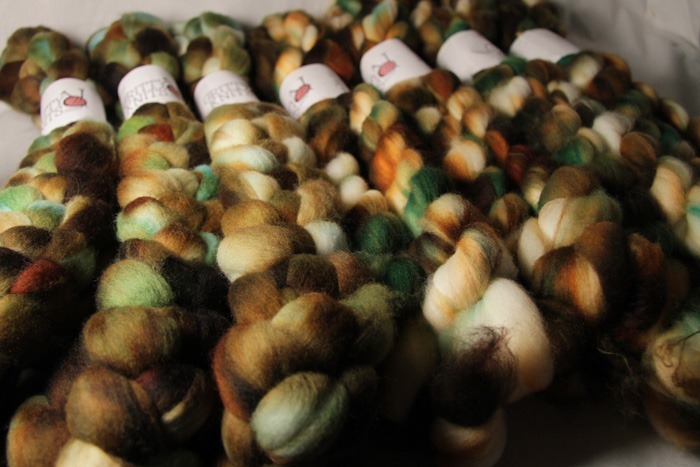 I’m scrambling to make as many new products as I can before Fiber Christmas in July. 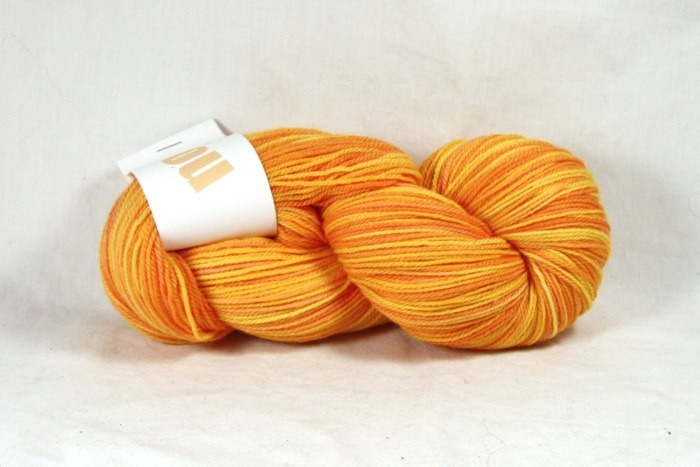 Today there are 6 new colors of hand-dyed Firestar in the shop, and I’ll have more dyed merino tops available as soon as they’re dry. 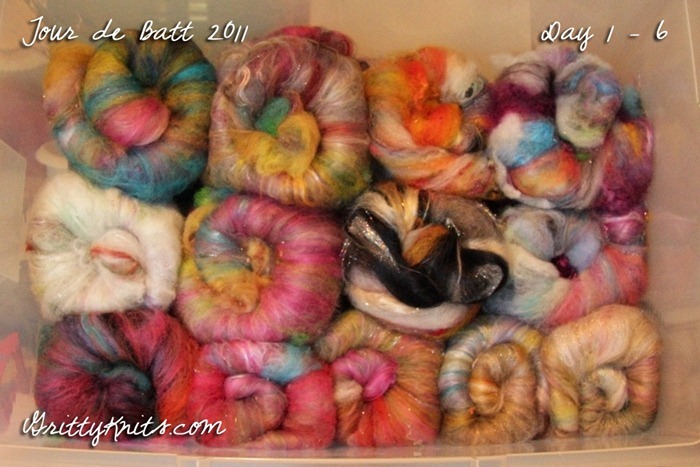 I’m still carding every day for the Tour de Batt, but I’ve fallen behind on taking pictures. 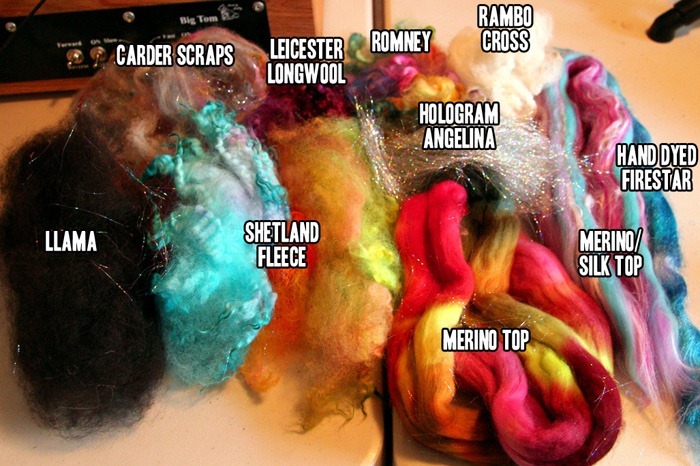 Edited to add: Here’s a cheater-update with some new dyed top! 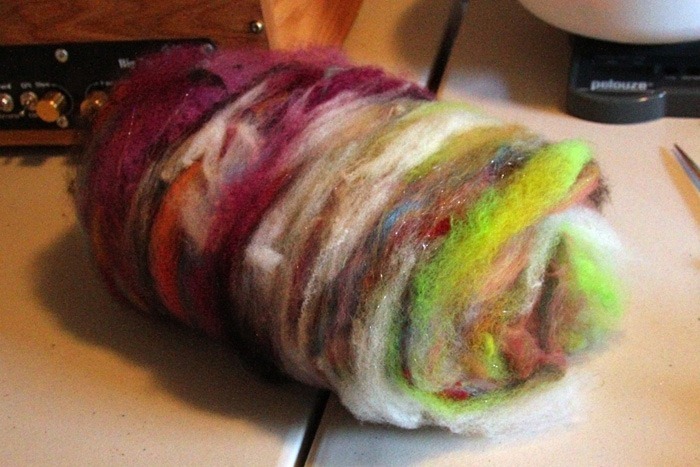 On day 6 of the Tour de Fleece, I’ve carded 13 batts. Not too shabby. 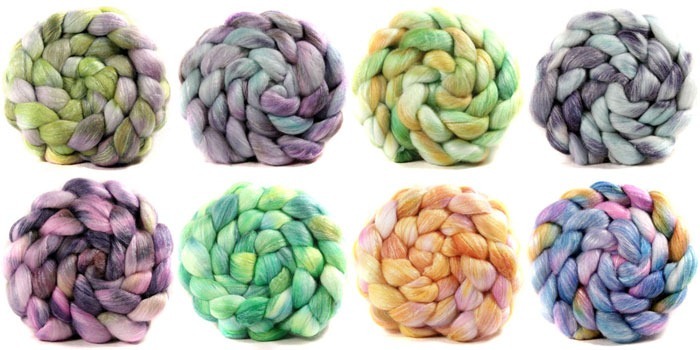 My wrists are feeling a wee bit better after the rest I’ve been taking, so I ordered some fiber from my favorite Etsy shop and I decided I will spin ONE yarn when it gets here. 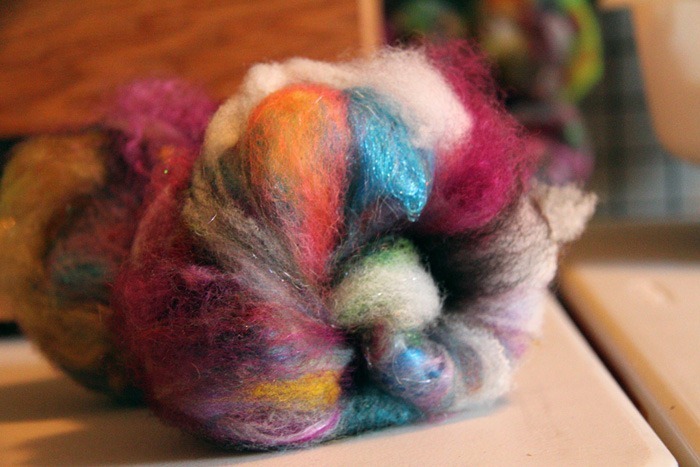 It seems only proper, since this is, you know, a spinning event. 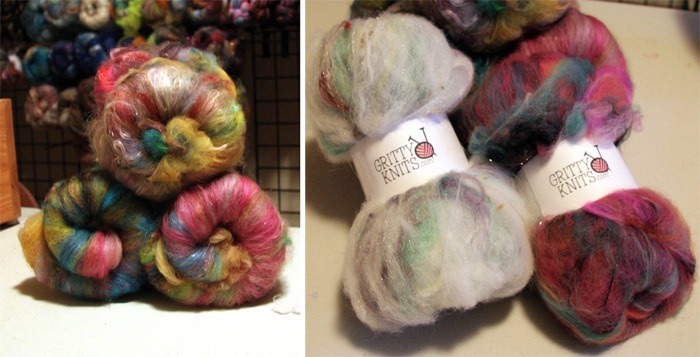 For the opening day of the 2011 Tour de Fleece Batt, I carded 2 prizes that will be given away to my team members (one random draw, one for most loved batt entry). 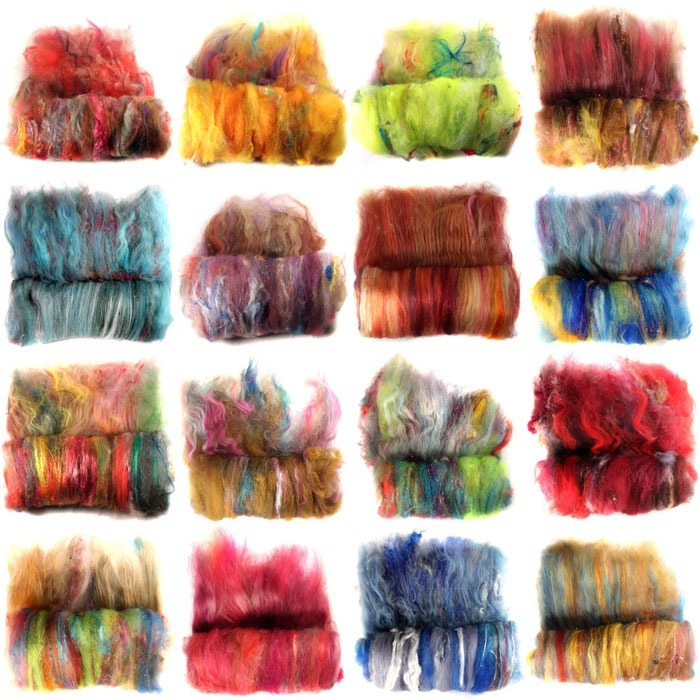 I wanted this to be a really great prize, so I pulled out all my bestest, most favoritest fibers from the bin.